Who doesn't love a good brew after work? 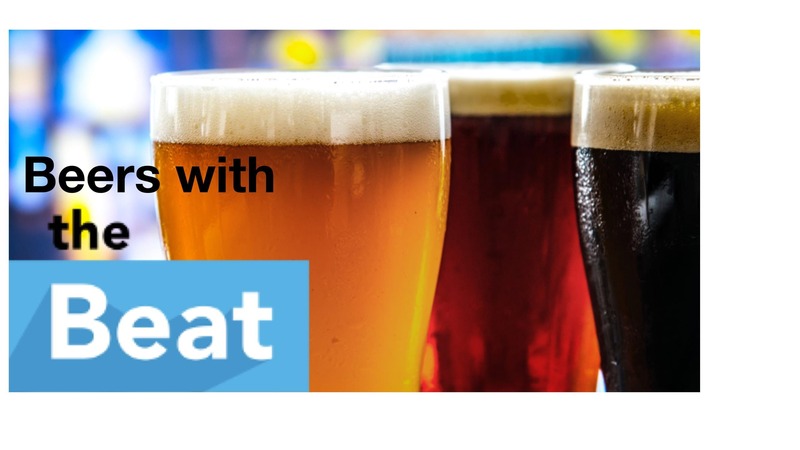 On Tuesday, April 16 Colorado Inno will be popping into Sanitas Brewing Co. for Beers With the Beat. It's been awhile since we last caught up with our readers, so come to meet Colorado Inno's very own Beat writer Nick, chat about Colorado Startupland, pitch Nick and have a beer (or two) on us! Want to share your ideas or learn more about Inno? Then RSVP now and we’ll see you there! Upcoming Events at Sanitas Brewing Co.